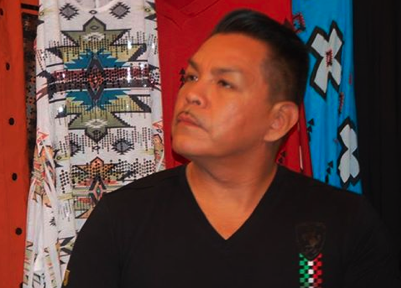 Cihuapilli Le Beau Rose Amador’s guest is Sammy Castillo (Chumash/Hopi) on Native Voice TV show. Castillo speaks about his personal family history. 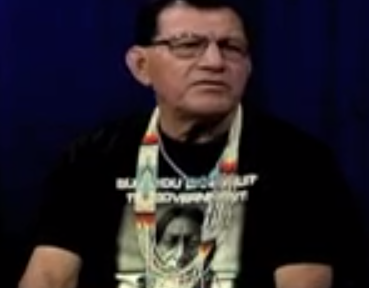 Castillo focuses about the suffering of all ‘Indigenous’ people and how many Native people are forgotten heroes.